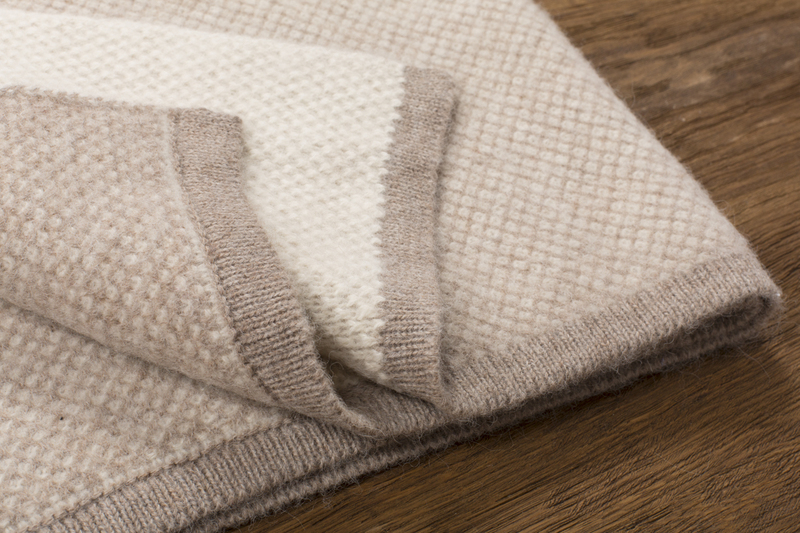 The Inti blanket is soft and voluminous. 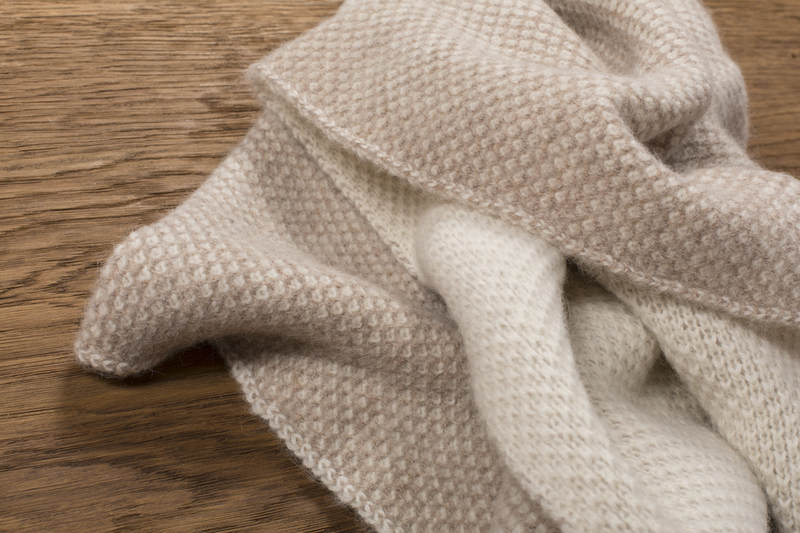 Please note that due to the nature of this particular blanket’s woollen baby alpaca fibre combined with the special weave, can result in some shedding. 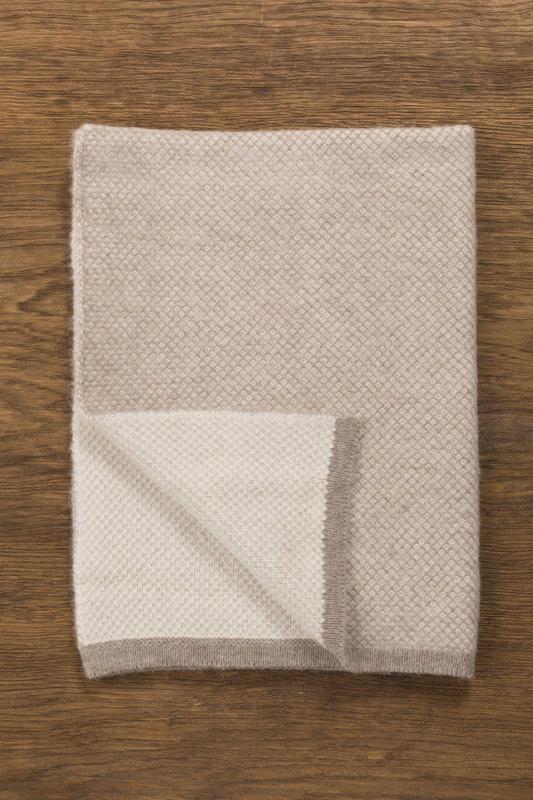 Shedding will reduce after use and dry cleaning.